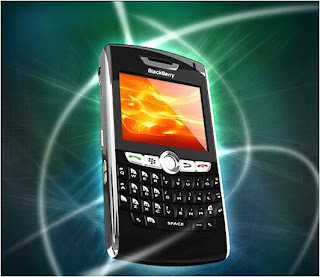 Why a blackberry should be the phone in your pocket!! Blackberry is one of mans latest and greatest creations for teenagers. The technology in this phone is exactly what us teens of today need. Not only does it do the basics such as make calls, receive calls, text, music and so on, it has new features like constant chat to people we talk to (Blackberry Messenger), Internet easy to access (GPRS), facebook and email notifications all in one. If you are not a proud owner of a blackberry and are between the ages of 15-19 hang your head in shame. Tut tut tut! HURRY UP AND GET ONE!